reducing legal costs and saving time. Mediation facilitates discussions between parties, identifies issues and clarifies priorities. Equip yourself - check out our info centre for relevant videos and articles. Are you facing / going through divorce/separation or battling with conflictual co-parenting post divorce/separation? 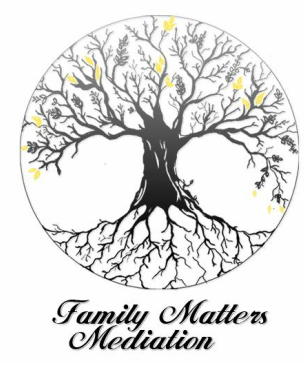 Family Matters offers counselling support and coaching to help you through this difficult process. Counselling will help you to process all the difficult emotions during this time, and coaching helps to identify the right options by identifying your priorities and knowing your rights. These sessions are held via Skype.